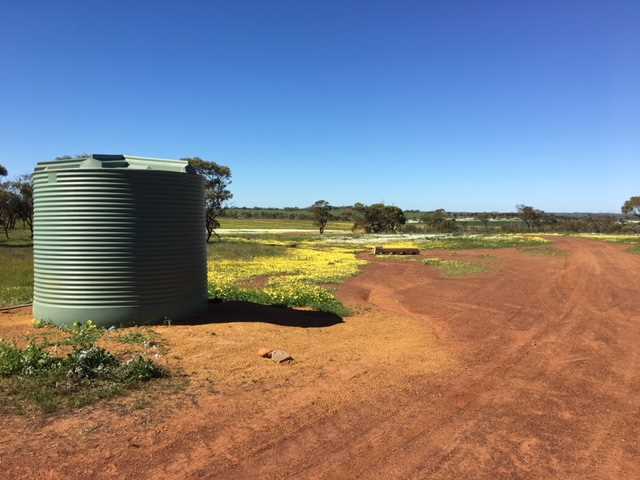 -	North West Coastal Highway frontage and 15km to CBH Binnu & primary school. 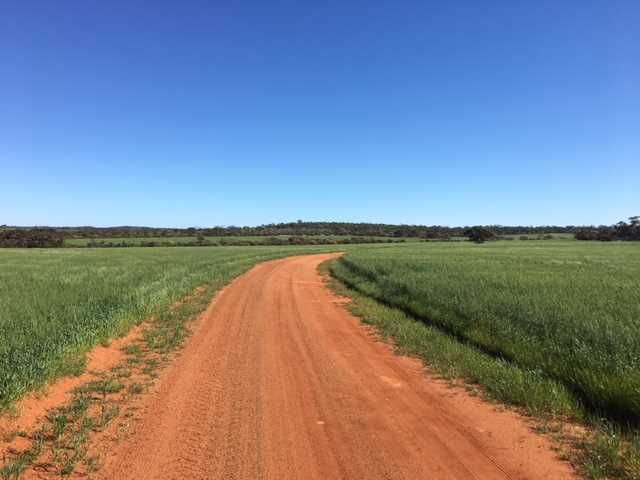 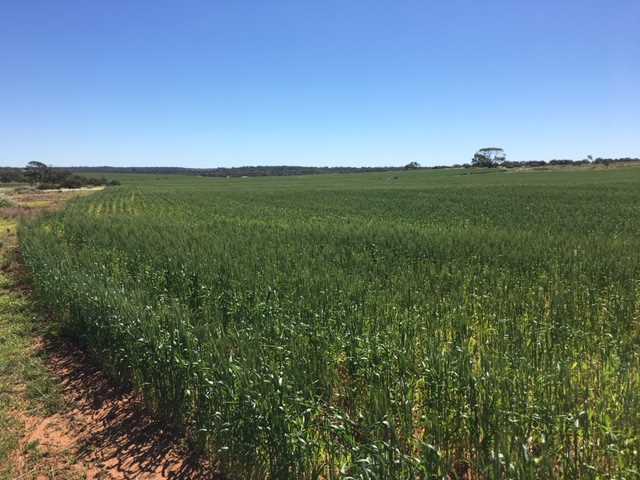 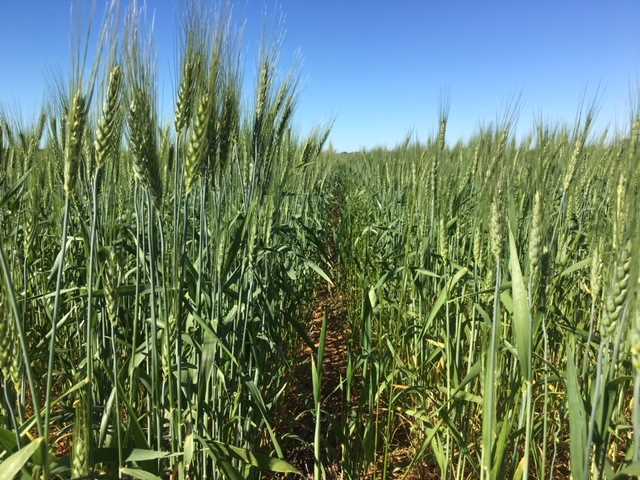 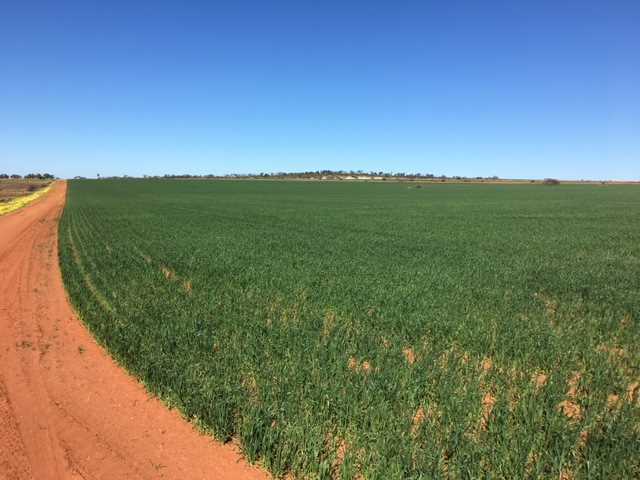 -	Predominantly strong York gum red loam with a small area (<5%) yellow sandplain / sandy loam over gravel. 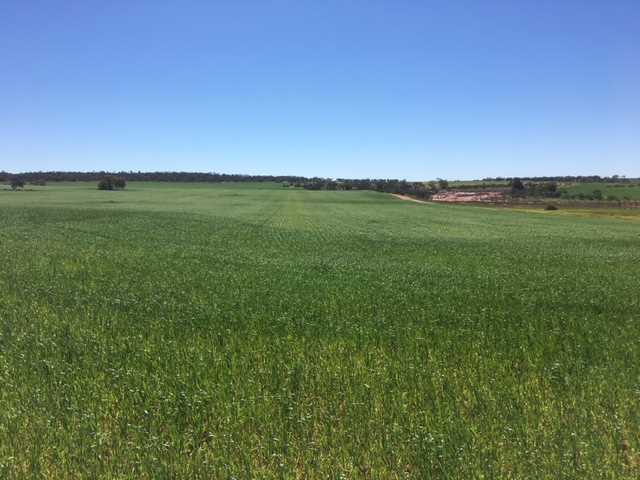 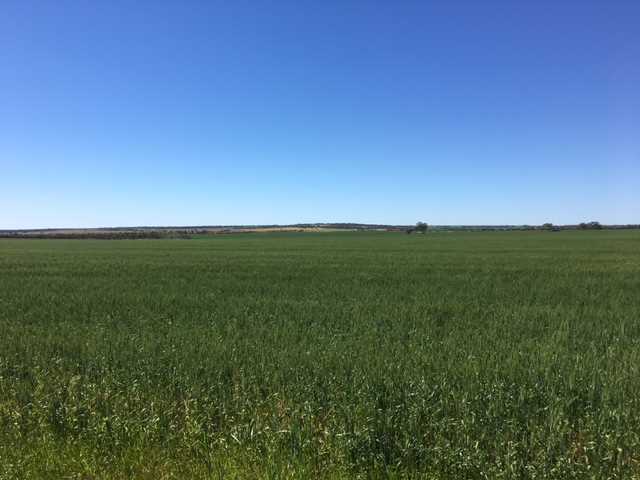 -	Up to 2t/ha limesand applied in the last 4 years and 9kg/ha phosphorus applied in the cropping phase. 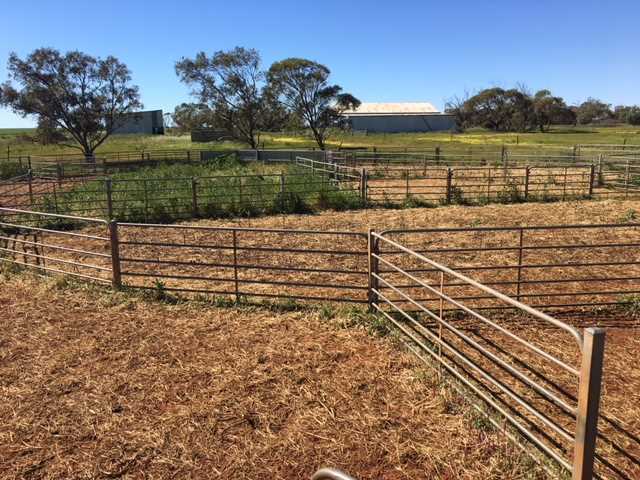 -	6 main paddocks with two holding paddocks close to sheds. 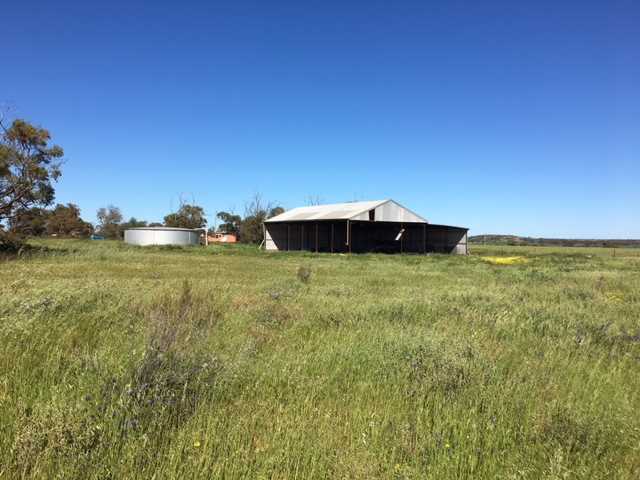 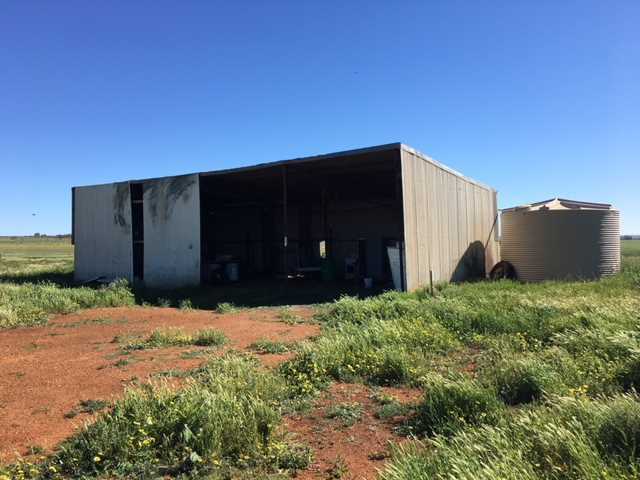 -	4 x 1 air conditioned homestead, 20m x 15m machinery shed, 15m x 9m workshop and 400 head capacity steel sheep yards. 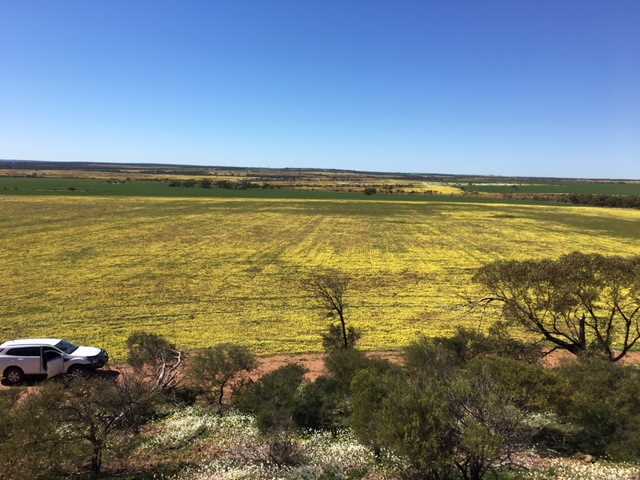 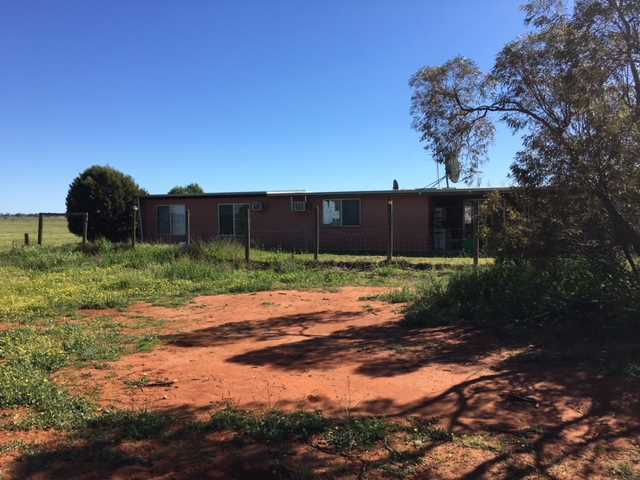 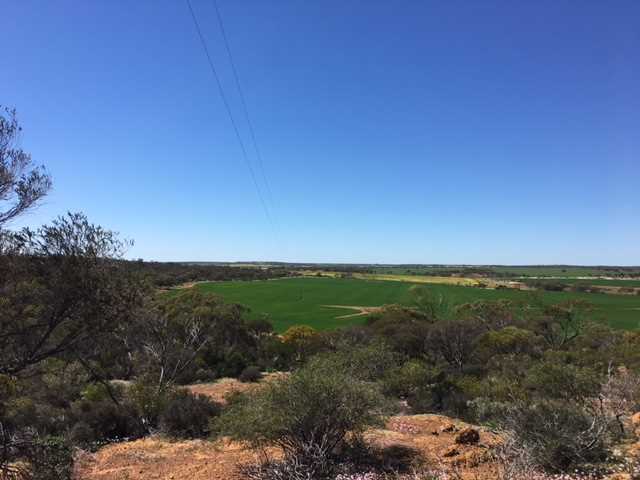 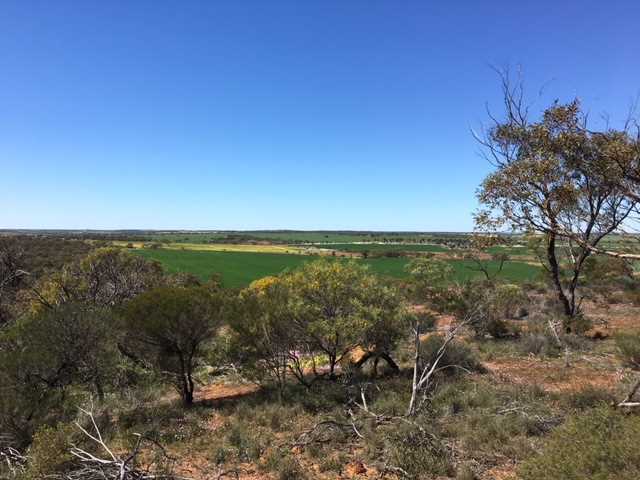 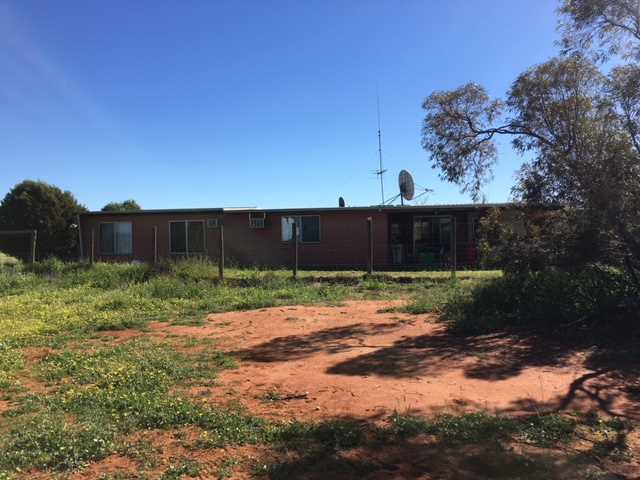 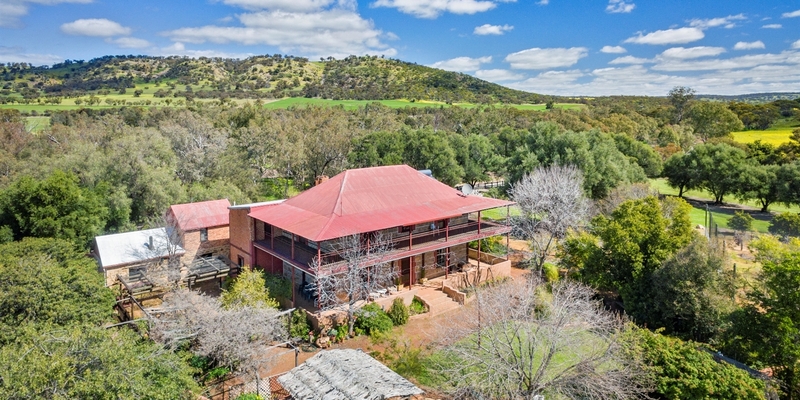 -	Positioned high in the landscape, no salt and features some picturesque breakaway & remnant bush. 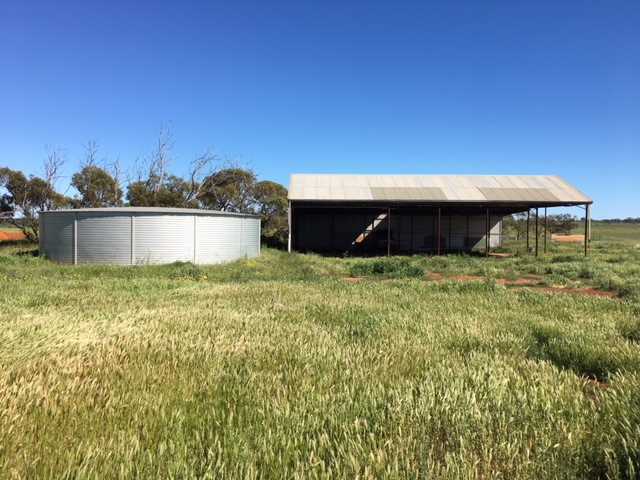 -	All fences in good condition, mainly 6-7 line ringlock and steel post. 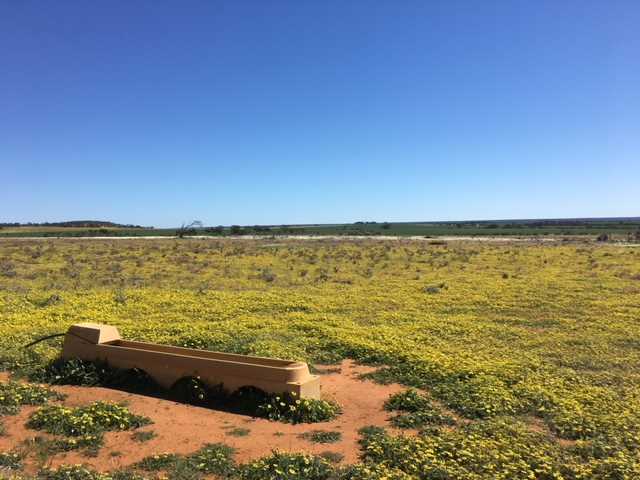 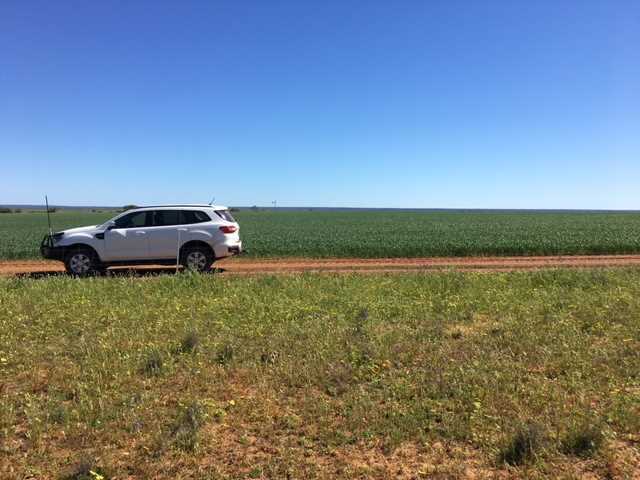 -	55km to Kalbarri and the lifestyle opportunities this presents. 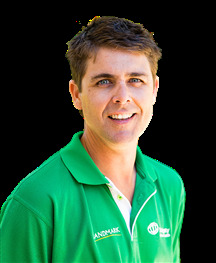 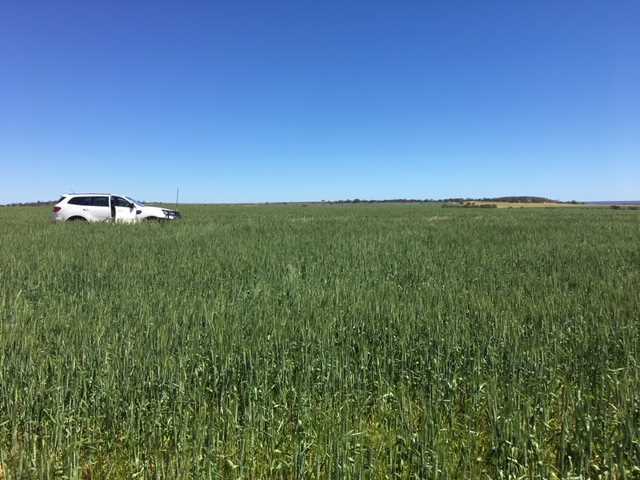 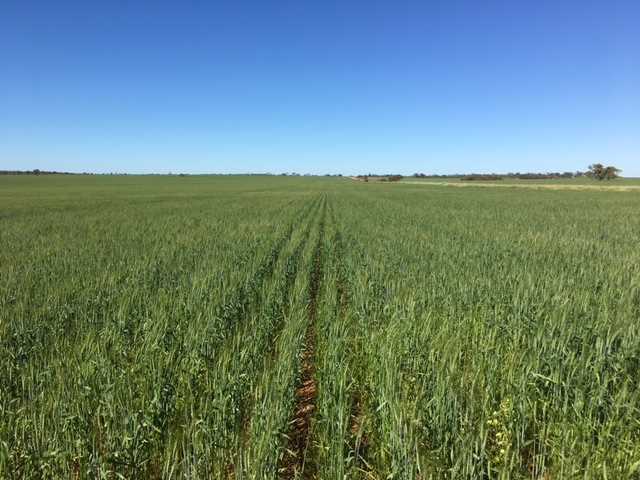 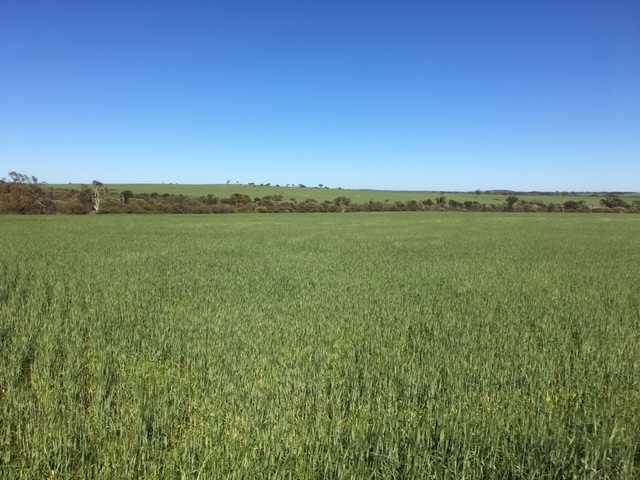 -	Currently leased and enjoying an excellent growing season. 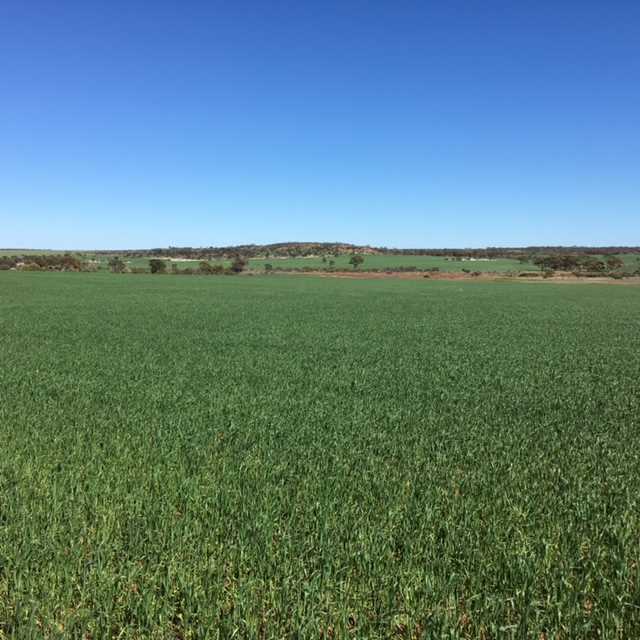 Well suited to mixed farming or continuous cropping with added lifestyle benefits.